If you are the parent of a teenager, there is a reasonably good chance that you have heard them excitedly talking about finally getting to drive. This may scare you, but it is important to remember that if you enroll them in a state certified Florida online drivers ed program, they will learn all they need to know in order to become a safe driver and pass their driving test. A quick search on the web reveals so many driving schools, so it may be a little intimidating and overwhelming to find the perfect fit. As a former driving instructor, I’m very familiar with these online drivers ed courses, so I thought I’d share some reviews and comparisons between the different options you have available. In the state of Florida, new motorists are required to complete a driver’s education course before applying for a driving permit. More specifically, they must complete a Drug & Alcohol Course, along with a permit course (DATA/TLSAE). These classes help your teenager become as prepared for the written and driving tests, along with helping to prepare them for the dangers of driving. It is important to note that prospective drivers must be at least 15 years of age before applying for the permit. When folks think of drivers ed courses, they probably imagine a typical classroom experience. That does not have to be the case though. With more programs going digital today, it should come as no surprise that there are now Florida online drivers ed courses available. A lot of places even offer programs for adults, so whatever your needs may be, they have you covered. Long gone are the days of being stuck in a small, overcrowded room being lectured to about driving laws and stats. New drivers now have the ability to study driving related materials from wherever they please at their own pace. The interactive nature of online drivers ed courses helps to keep students engaged and increases retention rates. Florida online drivers ed classes are great for teens who are often on the move or have a schedule that is filled with sports or other extracurricular activities. The benefits aren’t just for them, though. Parents no longer have to transport their teen back and forth to a brick and mortar location. Florida online drivers ed courses are still relatively new when compared to the traditional method, but they are a nice option to have and are quickly gaining steam. While you have many options available, the below list and reviews of Florida online drivers ed courses are what I recommend most. You really can’t go wrong with any of these courses. Check them all out, compare them, and go with whatever option looks the best for your specific needs. All of these courses are state-certified in Florida. Aceable is by far one of the most popular options when it comes to the Florida online drivers ed. Many people prefer the schools approach and like the fact that it is more interactive than the options that other schools offer. The lessons are engaging, interactive, and some folks may even get enjoyment out of completing them. Aceable is one of the newer places that you will find, but you should not let that scare you away. The program has steadily grown over the years, and at this time, it has helped over 400,000 students graduate. Being a relative newcomer to the online drivers ed world actually works to their advantage. Many online drivers ed courses in Florida have become very outdated, but Aceable is the most modern course available today. Many organizations claim to be mobile-friendly, but in reality, most of them don’t come close to Aceable. Most courses are mobile friendly but simply use your phones web browser. Aceable, on the other hand, has a dedicated app for Android and Apple devices. These tools allow the work to be completed on any device. If a problem occurs, their U.S. based “Customer Experience Heroes” are available 7-days a week to resolve it. A person can’t go wrong in choosing Aceable as their Florida online drivers ed provider. You can read a more detailed review of Aceable here. 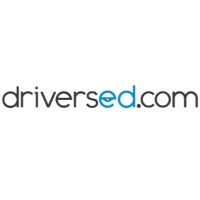 DriversEd.com is a truly affordable option, which is a huge draw. After all, nobody wants to pay an arm and a leg for the service. However, it is important not to let the small enrollment fee fool you. DriversEd.com does not sacrifice quality or service for the cost. This institution has videos, assigned readings, and more. These items do the trick and teach pupils what they need to know. 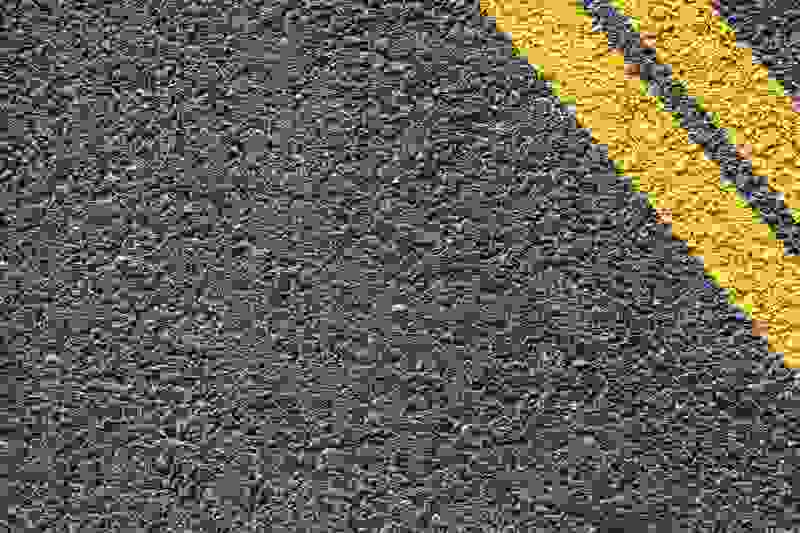 At this point, DriversEd.com has been around for several decades. In other words, it is not the new kid on the block nor is it a Johnny-come-lately establishment. The school has developed a system that works, and there are plenty of success rate statistics to back up this claim. Everything is straightforward to allow for an easy understanding of the subject matter. There are several perks when it comes to enrolling your teenager in this Florida online drivers ed program. For starters, students can have the chance to earn high school credits. This company also offers same-day processing which will mean that you will no longer have to wait around for your certificate to come via snail mail. Can’t decide between these top two options? Check out my Aceable vs. DriversEd.com comparison here. Driver Ed To Go is another great option. If you wish to enroll your teenager in a Florida online drivers ed program that has had significant success over the years, this one could prove to be a perfect choice. Millions of students have used this program and went on to become successful drivers after a short amount of time. The institution is so confident in the class that they guarantee every single student will pass. If there are any special features that you would like to purchase for your child, you are in luck as this particular school offers additional items too. For example, earning high school credits, email confirmations, and much more are available. They use an a-la-carte style for premium features, so if the base service is fine for you, it helps to cut down on costs. Do you want to give your teenager a Florida online drivers ed experience to remember? If so, Improv drivers ed is the right institution to answer the call. The coursework is very interactive and is sure to leave students wanting to learn more about topics related to driving. After all, the comedians behind the Improv Comedy Club helped create the lessons. Therefore, there are loads of hilarious videos, images, and other materials. The work is simple enough to do, but if a question happens to pop up, the customer support team is readily available and standing by to resolve it. This Florida online drivers ed course is reasonably priced too, so people can take that worry off of their plate. To make a long story short, any of these schools is worthy of being your top pick.